Simply click on the image to navigate to that themes page. Follow the instruction on the theme page to install a theme, it's so easy to do. 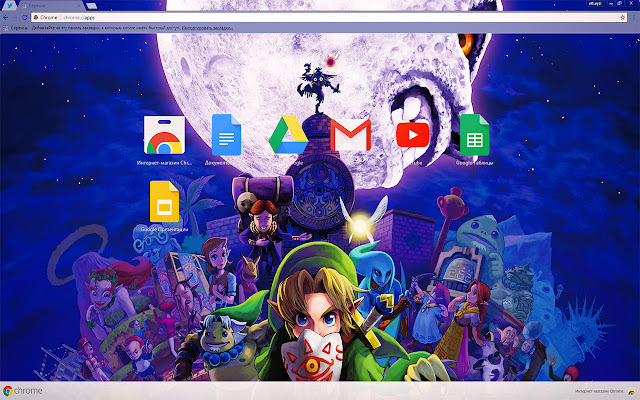 Description of the Theme for the main Page Chrome🔥The Legend of Zelda: Majora's Mask High-quality Theme Designed For Google Chromebrowser.Screen resolution: 1920X1080PX Full HD 16:9. Платная Тема Легенда о Зельде для браузера Гугл Хром 2018. 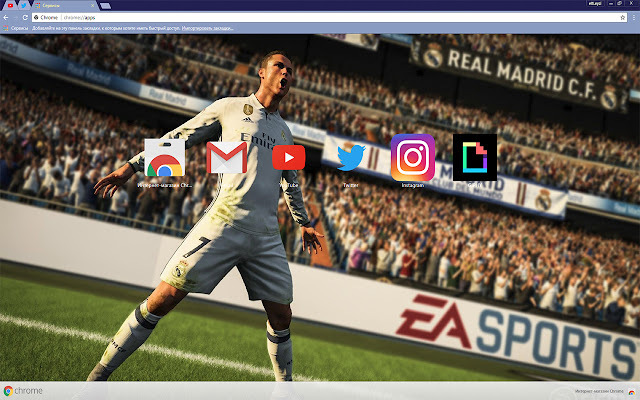 Download the latest paid version of Zelda: Majora's Mask Theme for Google Chrome.🔥 Premium Themes and possibilities of theme for the browser of Chrome Twitter of Author: https://twitter.com/eltLeyz Leave stars and comments to see more. Enjoy! Please rate!★ You can see examples of my other works ^_^ » http://bit.ly/PremiumT Be not afraid to change original appearance of the Starting and Home page in Chrome. 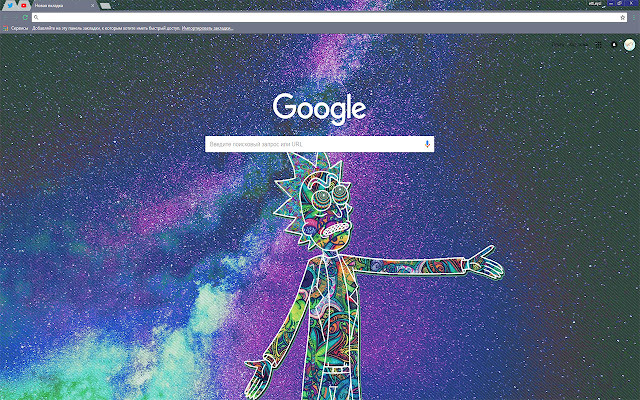 All changes in a browser only to the best for your life and pastime in him ;) All created themes from our website also give a colorful view frame in the browser, amazing colors for the toolbar, pleasant background tabs and background. !! If you have any questions or problems with the theme, contact me by mail. © 2017-2018.Themes were developed by author timeCoffee.